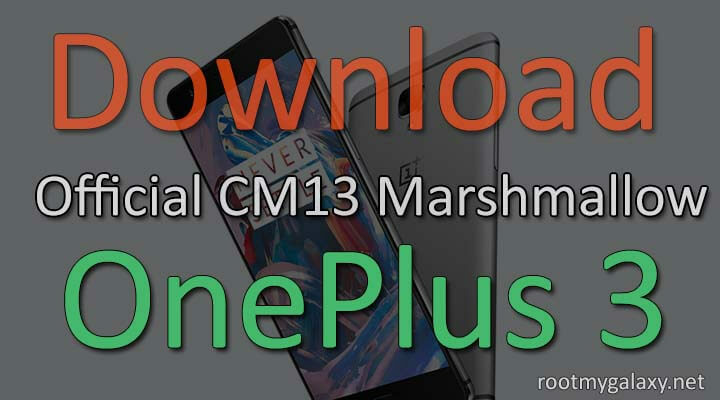 Guide: How To Download & Install Official CM13 Marshmallow ROM On OnePlus 3 Android Marshmallow 6.0.1.The Official CyanogenMod 13 is now available for OnePlus 3 (OP3) and we have the official CM13 file’s link.You can download and flash Official CM13 Marshmallow ROM On OnePlus 3 manually. As you guys know SOnePlus 3 comes with Android 6.0.1 straight out of the box with OxygenOS.OnePlus 3 has also received the Hydrogen OS Android Marshmallow 6.0.1 Update.OxygenOS and Hydrogen OS are two cleanest ROMs still, lacks some of the customizations which other ROMs offers.If you like them then CyanogeMod ROM is the best option you have. 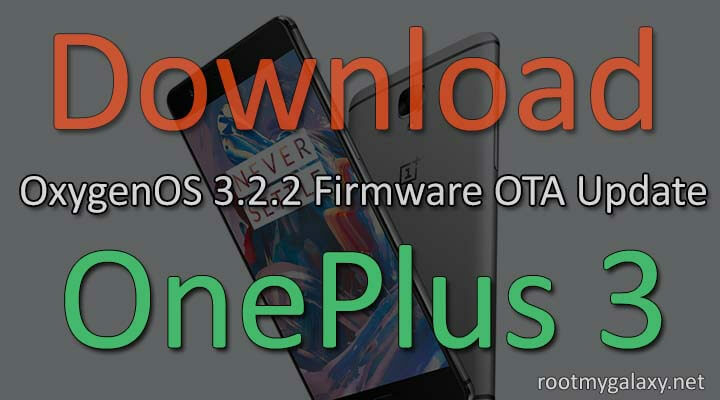 The CM13 flashing process is very simple and easy.We will be sharing step by step guide to Install Official CM13 Marshmallow ROM On OnePlus 3.Just follow the given steps carefully to Update your OnePlus 3 to Android Marshmallow 6.0.1 via CyanogenMod 13 ROM. 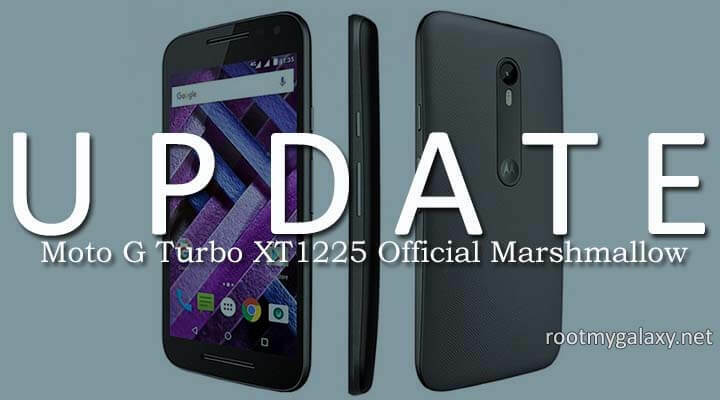 Team CM has released Official CyanogenMod 13 a.k.a CM 13 nightly ROM For OnePlus 3.As I mentioned before, it is an official ROM based on latest Android Marshmallow 6.0.1.It is safe to use as a daily driver.But remember, this is a nightly build so you will receive updates every day.You can use this one as your daily driver.